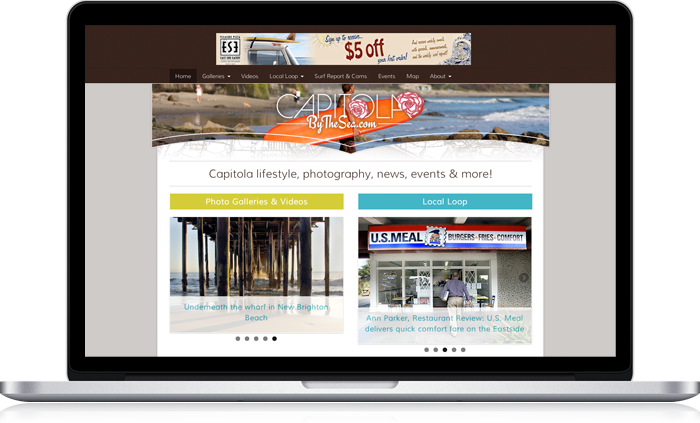 We created seasonal branding for this lifestyle site centralized around Capitola events and culture. 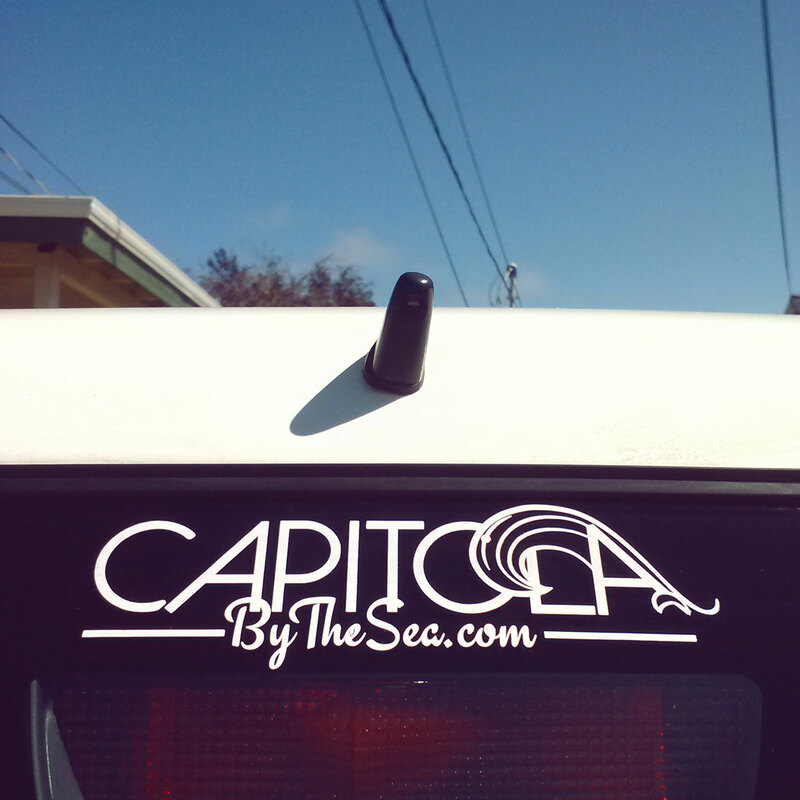 Summer: The waves of Capitola Beach. Fall: Celebrating the Begonia Festival. 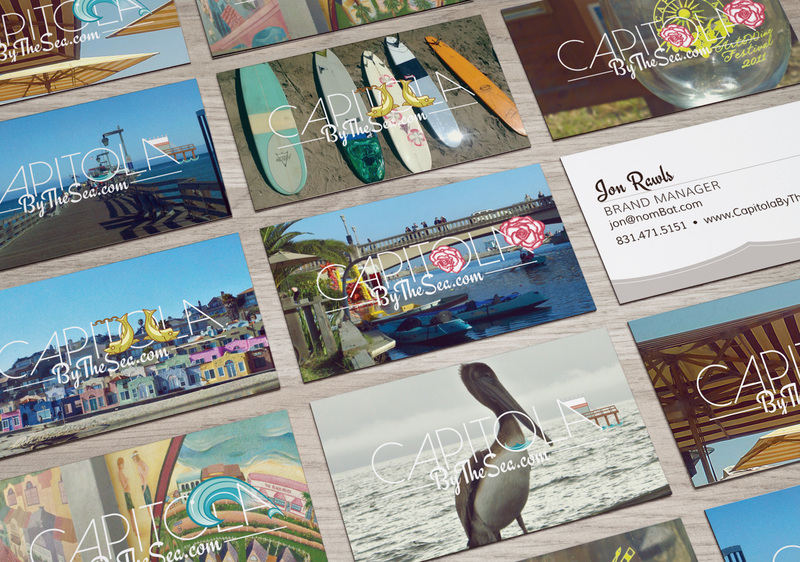 Winter: The Capitola Wharf. Spring: Details from the colorful Venetian Hotel.